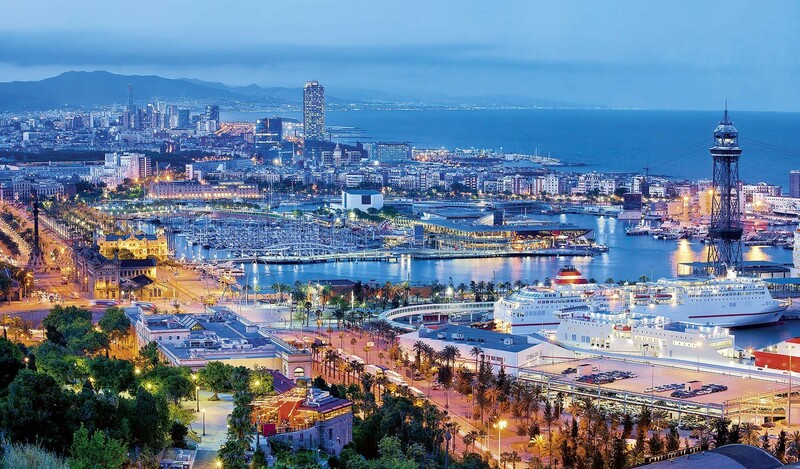 The perfect choice for travelers interested in the architecture, gastronomy and leisure options of Barcelona. 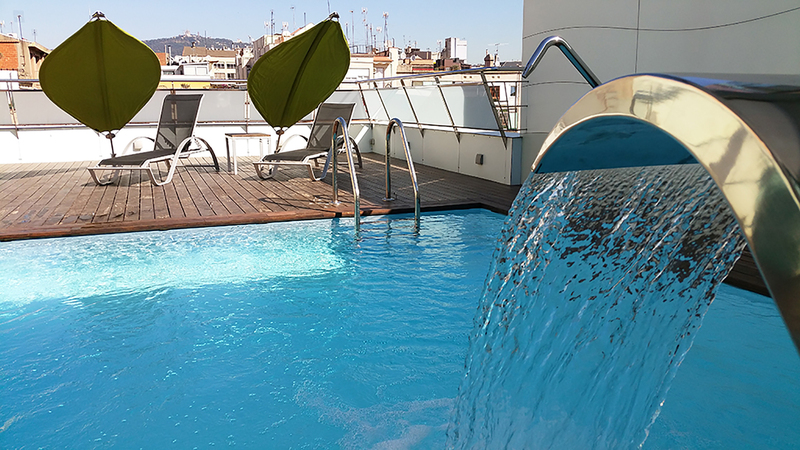 In the central Eixample district, just 10 minutes from Paseo de Gracia and Plaza Catalunya. 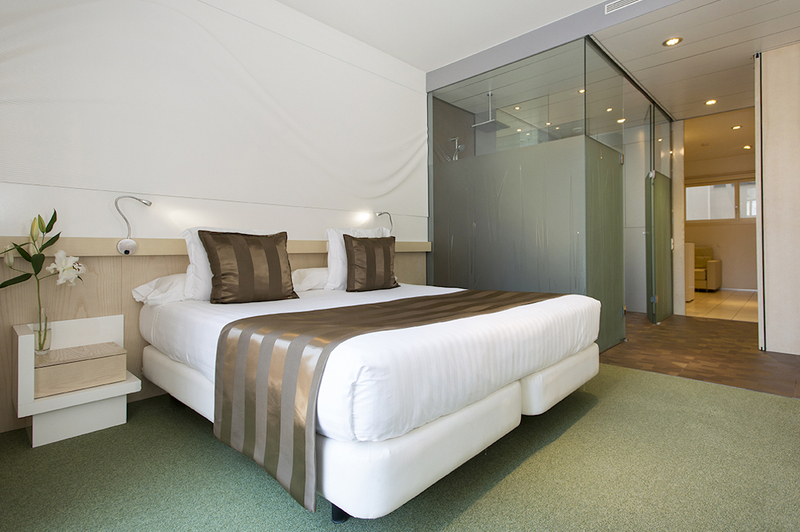 Ako Suite Hotel has 28 exclusive suites. We take care of all the details to make your stay unforgettable. 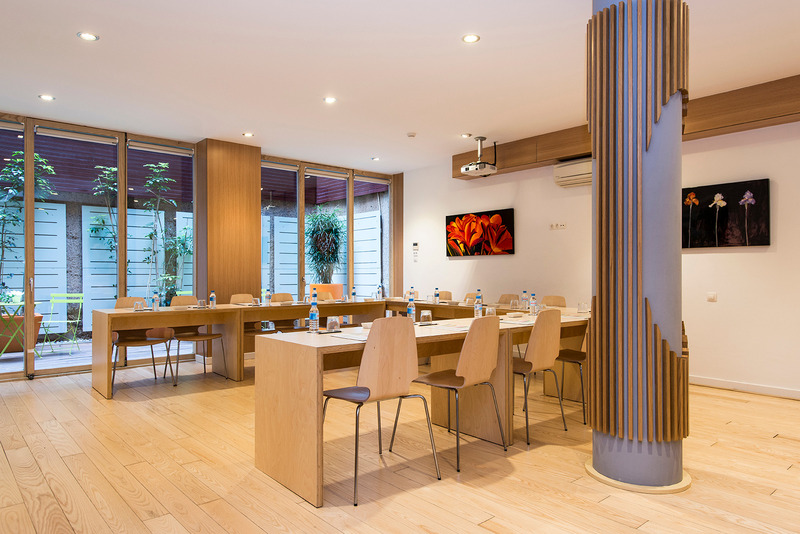 The meeting room has a capacity of up to 30 people. 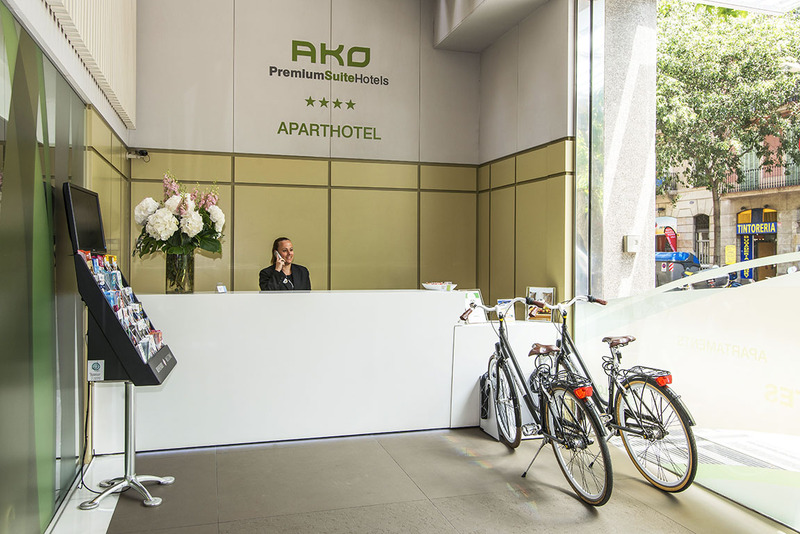 Ako Suite Hotel is located in the central Eixample district, just a 10-minute walk from Passeig de Gràcia and Plaça Catalunya. 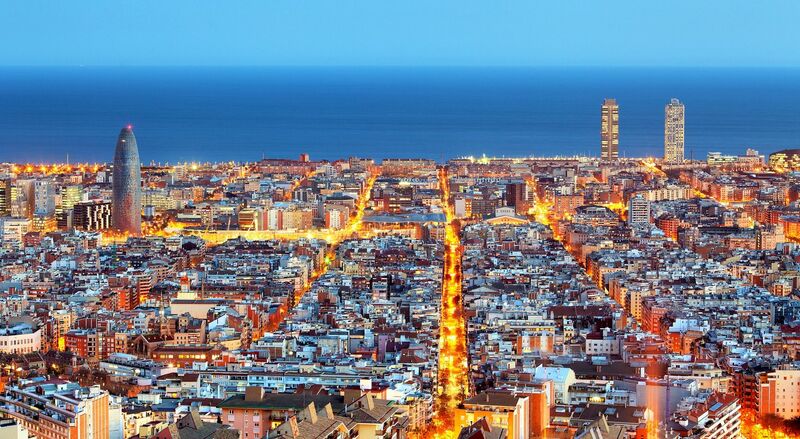 A perfect option for travelers interested in the architecture, gastronomy and leisure options of Barcelona. 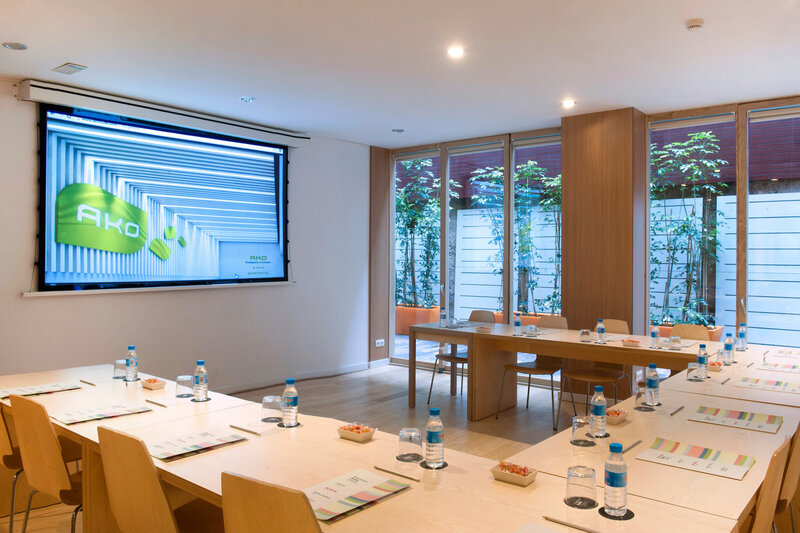 This 4 * Boutique Hotel in Barcelona offers spacious and elegant apartments with free Wi-Fi and a modern kitchenette for a pleasant and complete stay. All the apartments have a flat screen TV , sofa bed for two people and air conditioning. The kitchen area has a ceramic hob and microwave. The elegant bathroom has a shower or bathtub with complimentary amenities. 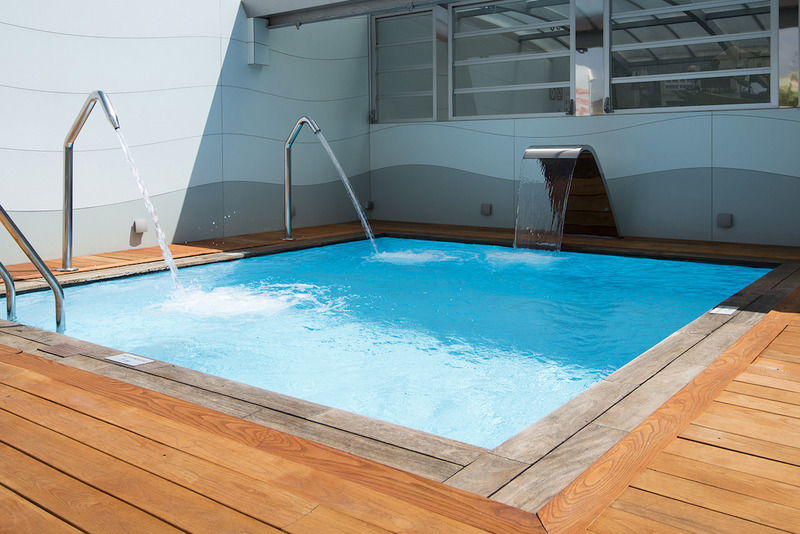 Ako Suite Hotel also has a relaxing pool area with terrace and solarium, a private meeting rooms and parking options nearby. Really enjoyed our stay at the AKO Suite. 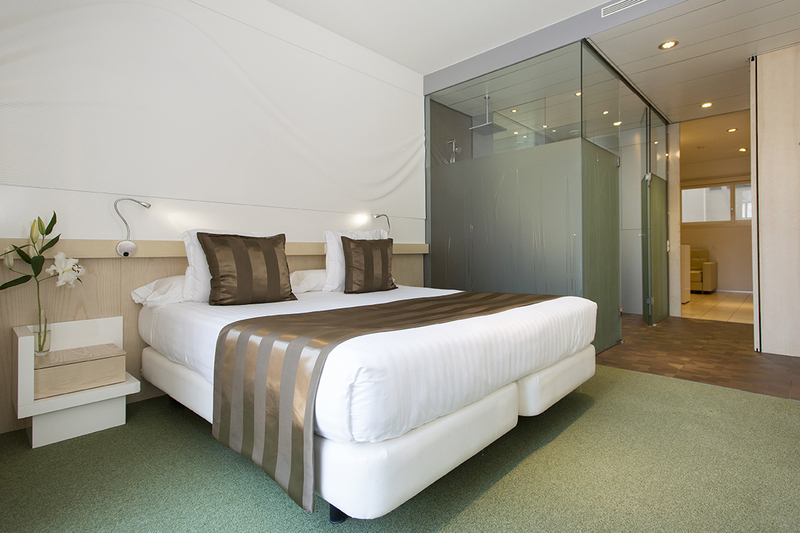 Our room was clean and well appointed, the bathroom glass didn't bother us in any way and provided enough privacy. The location was good. There were several restaurants nearby that we really enjoyed and the metro was 1 1/2 blocks away. The staff were excellent, they were attentive and extremely helpful, especially Luis whose advice and directions proved invaluable and every one of his suggestions was bang on. Very clean hotel.Very Well located. Very helpful staff. I recommend it each time. We had an excellent early check in and the staff helped us to make reservations in many restaurants and trips. Excellent experience. fadiramli- 24 de Mayo de 2018. I booked the AKO suites at short notice and due to the fact the H10 Casanova where I have previously stayed was fully booked. Due to some itinerary changes I had to change my reservation dates which the property very kindly did with no extra charge. As far as the accommodation here is concerned, we were extremely pleased with the standard and cleanliness of the room we had. In addition to the bed and bathroom there is a kitchen if you require it and a seating area. The reception area and lounge were roomy. Overall very good value for money and a very pleasant stay. O2035MFmar - 08 de Diciembre de 2018.